Olive oil, especially extra virgin olive oil, is an excellent ingredient for weight loss. There must be a reason why the world of health and nutrition cannot stop gushing about olive oil. The Mediterranean wonder is extracted from olive and is used in variety of raw and cooked preparations. Studies have claimed that olive oil helps keep bad cholesterol at bay and raise levels of good cholesterol, keeping the heart healthy. Olive oil also contains more mono-unsaturated fatty acids than any natural oil. According to the book, 'Healing Foods' by DK Publishing House, "These fatty acids help normalise blood clotting and control blood sugar levels." Also a good source of Vitamin E, olive oil makes for a great natural skin care ingredient. Its anti-inflammatory properties help relieve pain as well. Olive oil is also an excellent ingredient you can bank on for weight loss. Olive oil, especially extra virgin olive oil, is an excellent ingredient for weight loss. Extra virgin olive oil is procured by crushing or cold-pressing olives and extracting the fresh fat from the fruit. Since it is unrefined and unprocessed, it is said to be the best quality olive oil. It also boasts of higher concentration of natural vitamins and minerals found in olives. According to Consultant Nutritionist Dr. Rupali Datta, extra virgin olive oil has no additives, is bright green in colour and contains only 1% of oleic acid and is able to retain all its antioxidants. 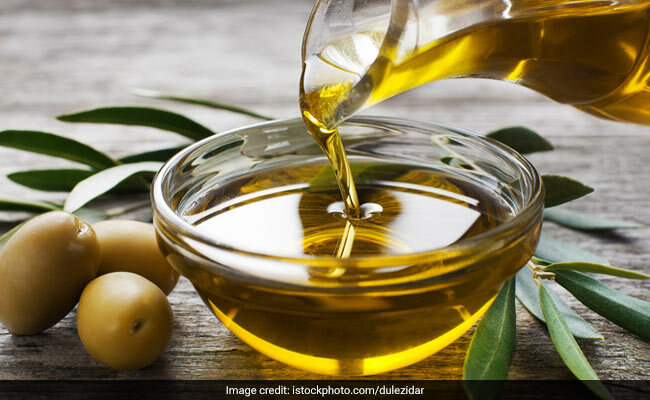 Regular olive oil may be a better alternative to cook your veggies in, since it has a high smoke point, but it undergoes layers of processing. It also contains at least 3-4% of oleic acid. Olive oil is packed with monounsaturated fatty acids (MUFA). These fatty acids along with keeping your heart healthy and blood sugar levels stable also help assist weight loss. It promotes the feeling of satiety, which prevents you from bingeing on other refined or trans-fat sources laden with empty calories. While the calorie count of olive oil is also no less, but it is so much healthier than other fat sources like butter and refined oil. According to experts, it has higher MUFAs than sesame, coconut, rapeseed, sunflower and corn oil! Olive oil is great for gastrointestinal tract too. The monounsaturated fatty acids promote better mobility of food through colon and promote smooth digestion and bowel movement. A good digestion is key for weight loss. A poor digestion can hamper metabolism and take a toll on weight loss. Mix a tablespoon of olive oil and a teaspoon of lemon juice in a bowl. 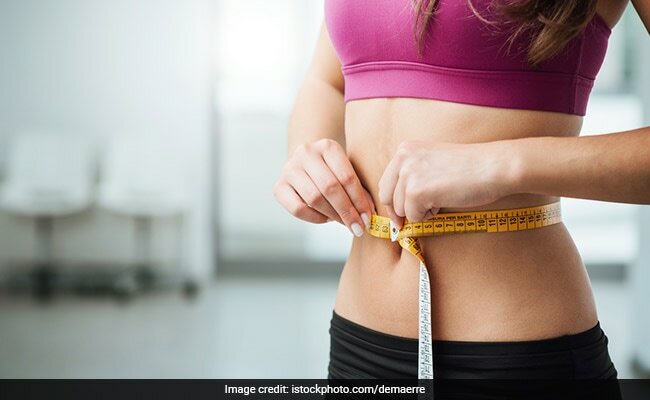 This concoction can help relieve digestive woes and also helps in burning belly fat. So don your aprons and start cooking! If you have any interesting olive oil recipes to share, do write to us in the comments.